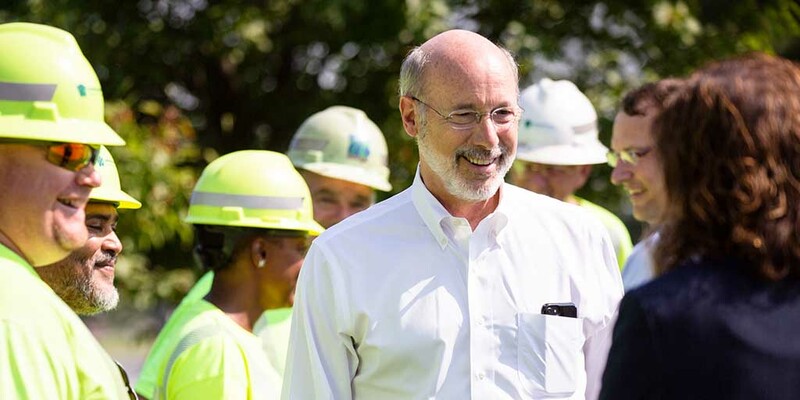 The Wolf Administration warned that all Pennsylvania travelers and commuters should be aware of and prepared for snow squalls forecast for much of the state tomorrow afternoon until 6 p.m.
As Pennsylvanians get ready for the holiday season, Governor Tom Wolf is making sure families have the job opportunities to provide for their families. 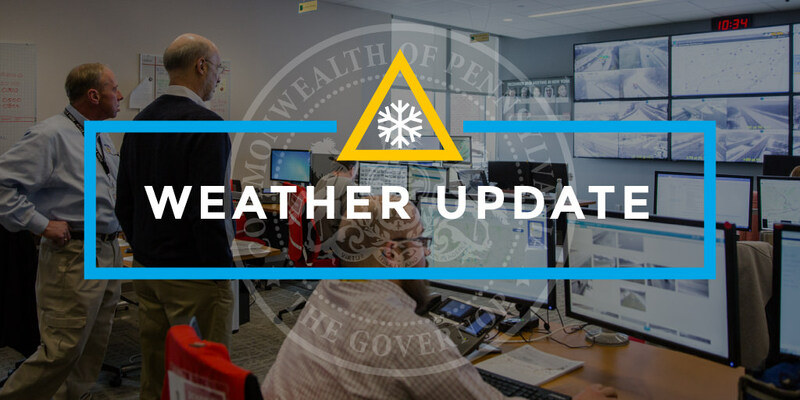 With winter weather forecasted to impact much of Pennsylvania Thursday morning through Friday morning, Governor Tom Wolf said state agencies are prepared and is asking all Pennsylvanians to prepare, too. 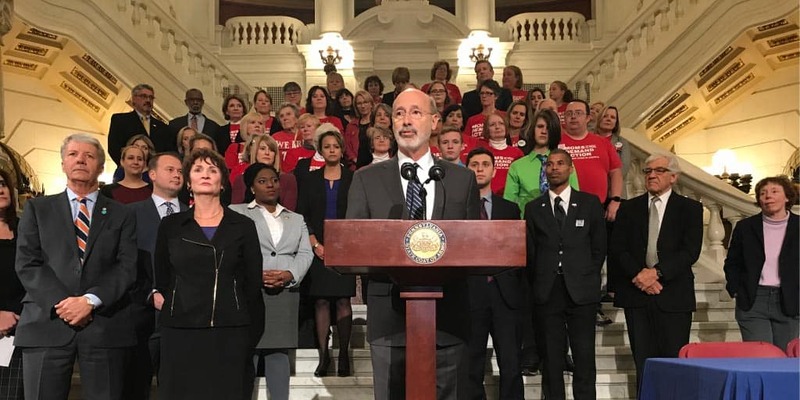 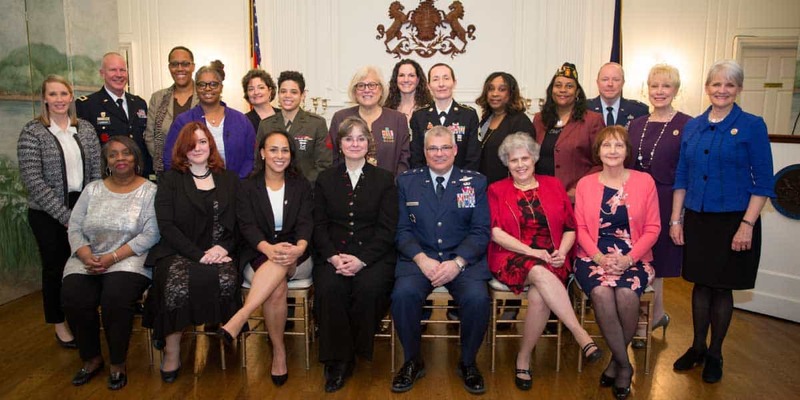 Governor Tom Wolf thanked advocates today for their ongoing support of victims of domestic violence during a ceremonial bill signing of Act 79 of 2018, the first bill to truly take guns away from the dangerous abusers who use them to kill, terrorize and control.